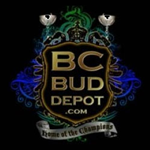 BC Bud Depot - BC Kush. Free US delivery. 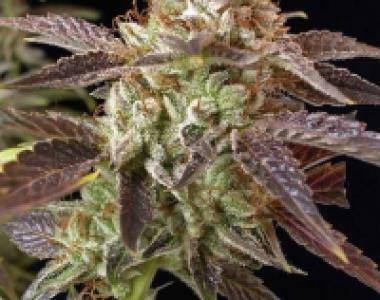 BC Kush is an easy to grow plant and perfect for a discreet grow, due to its small-to-medium height. BC Kush produces quality yields, the nugs have an extremely strong odour and smoke.